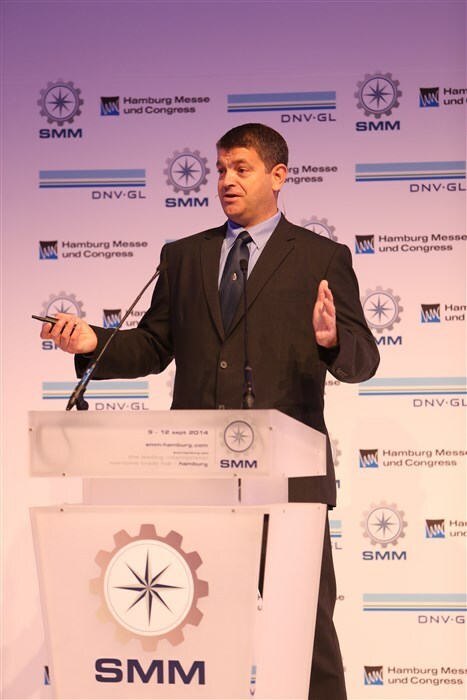 Mick Dawson was honoured to be invited to be the key note speaker for the opening ceremony of the SSM Maritime Show 2014 in Hamburg September the 8th. 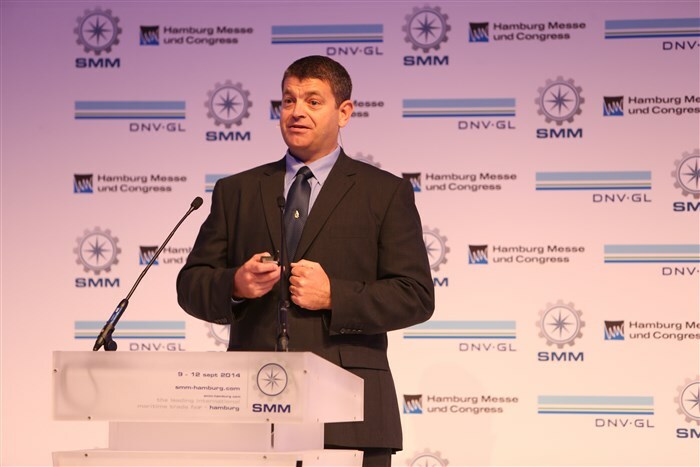 The worlds leading fair for the maritime industry. 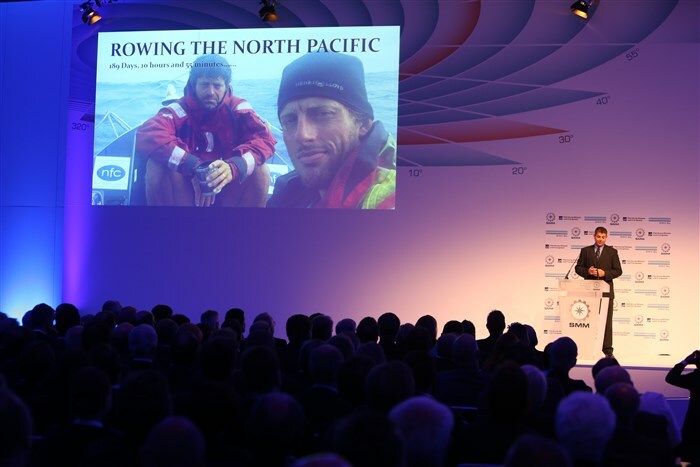 Micks Ocean Rowing adventures on the Atlantic and North Pacific were very well received by a highly distinguished maritime audience numbering over five hundred. 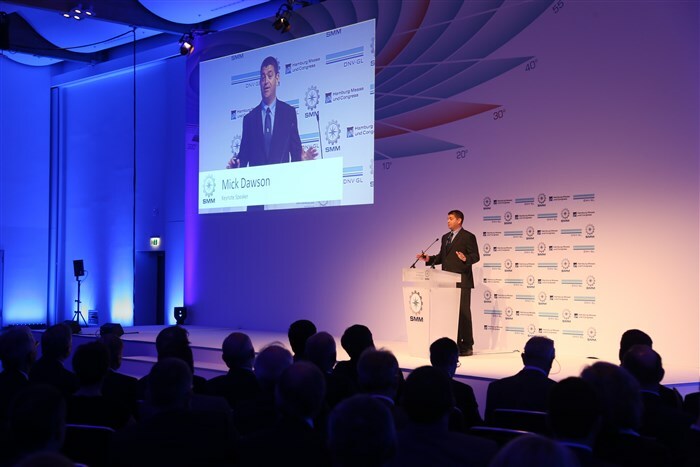 After the presentation Mick mingled with the guests answering their many and varied questions. 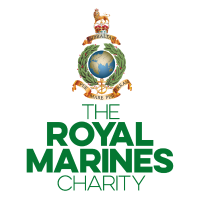 ‘It was a fantastic event at a great venue and a real pleasure to be allowed to tell my story to such a distinguished maritime audience.’ Mick said afterwards. 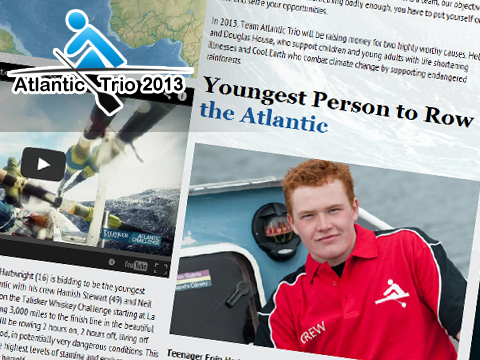 Teenager Eoin Hartwright from Oxfordshire is bidding to become the youngest rower to cross the Atlantic Ocean entering him into the Guiness Book of Records. 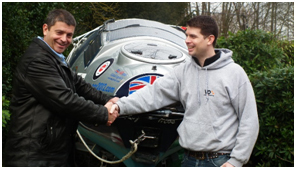 Mick officially handing over his beloved ‘Bo’ to her new owner and ‘pilot’ Daryl Farmer September 2012. 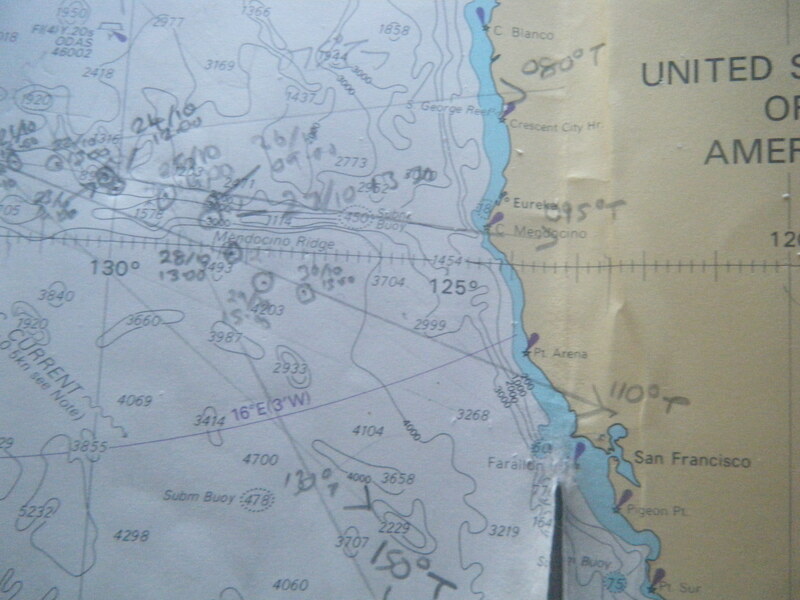 Daryl is taking part in Chris Martins Pacific Rowing Race from California to Hawaii. Are some lives worth more than others? 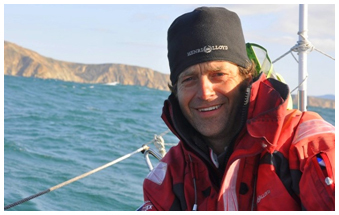 and an Interview with film-maker, adventurer and motivational speaker Mick Dawson.